Do Classified Ads Work in Chicago? Targeting: Classified ads lack the enhanced targeting capabilities of direct mail and digital ads. Tracking: Unlike direct mail and digital advertising in Chicago, it’s impossible to precisely track and measure the success of classified ads. Declining Circulation: Newspaper circulation continues to decrease, down 11% for weekdays and 10% for Sundays. Low Impact: With few or no images and limited copy, classified ads don’t have the same creative impact other forms of advertising do, making them forgettable to consumers. Declining Readership: Print newspaper readership has declined significantly in recent years as readers turn to digital alternatives. If you’re thinking of adding print to your small business advertising plan, your money is better spent on direct mail. With a 30% higher response rate than digital marketing, direct mail remains one of the most-effective local advertising channels in Chicago. 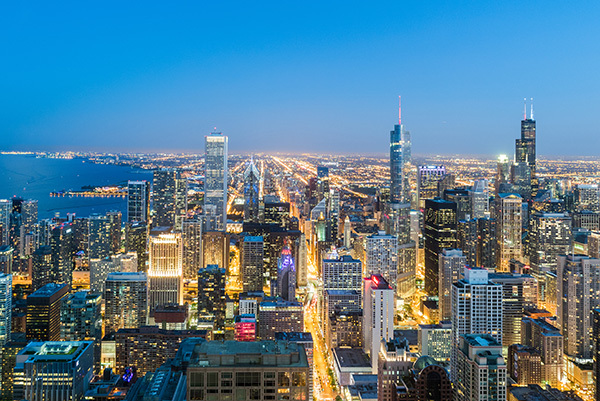 Valpak of Chicago South and Northwest Indiana is the leader in local advertising, reaching hundreds of thousands of homes throughout the Windy City. 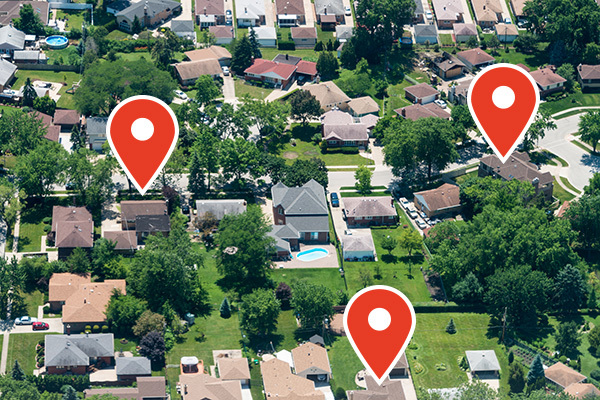 Through enhanced targeting capabilities, you can choose homes that are right for your business, ensuring the best return on your investment. 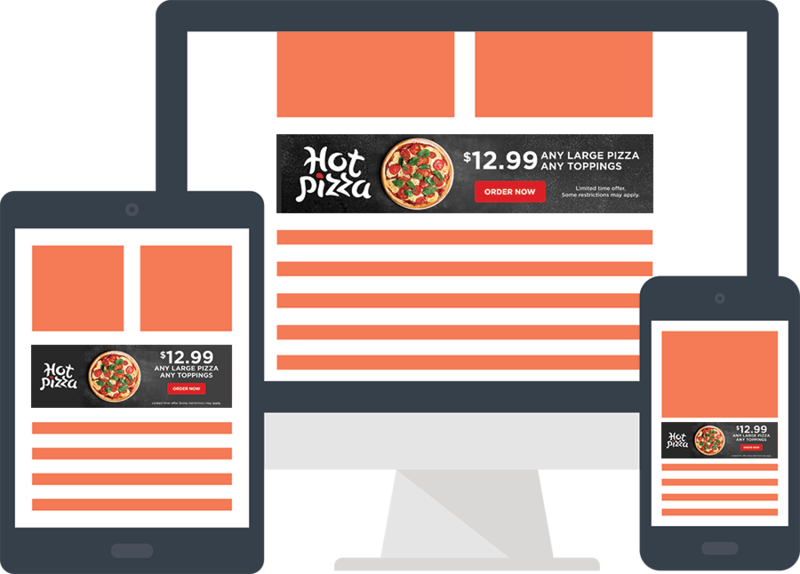 Our ads are designed with a clean, modern approach, catching the consumer’s attention and driving them to take action. Not all direct mail advertising in Chicago is created equal. Some agencies simply saturate the market, with no attempt at targeting a particular audience, let alone the right audience. Others drive up the cost to compete with large-print formats, which require the added expense of oversized ads to stand out. Valpak also offers industry-leading marketing analytics and performance tracking for all our campaigns, so you can gain greater insight into what’s resonating with your audience and what’s not. Contact your Chicago, Illinois and Northwest, Indiana advertising expert today to find out which solutions are right for your business. 1. Compared to the average U.S. consumer. Claritas data with current year projections, January 2019. Reach up to 560,000 targeted households monthly in the city’s dynamic south side, south and west suburbs, plus N.W. Indiana with Valpak of Chicago South/North West Indiana. Shaded areas on the map below represent a Valpak mailing area of 10,000 homes. A minimum buy of 3 mailing areas is recommended for best results. For specific dates and coverage, contact your Chicago advertising specialist. Valpak of Chicago South/NWI is an independently owned Valpak franchise. When Paul Eidbo, president of Castrol Premium Lube Express, bought his business 10 years ago, he knew it needed to start growing quickly. After he began advertising with Valpak, Paul saw an immediate impact on growth and new customers. Over the years, he’s tried other, less-expensive direct mailers, but none have delivered the same results as Valpak. Paul says the one thing that sets Valpak apart from other local advertising agencies is the digital and performance tracking solutions offered. He would highly recommend Valpak to any business who is looking to grow and attract new customers. Contact your Valpak marketing expert today to learn more information about advertising in Chicago.